Industry recognised training courses that are professionally delivered via qualified trainers to individuals and organisations throughout the UK. 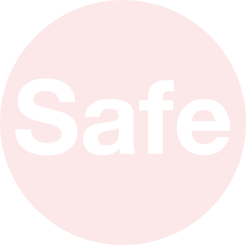 Safe on Site is a leading provider of Construction Industry recognised training courses that are professionally delivered via qualified trainers to individuals and organisations throughout the UK. 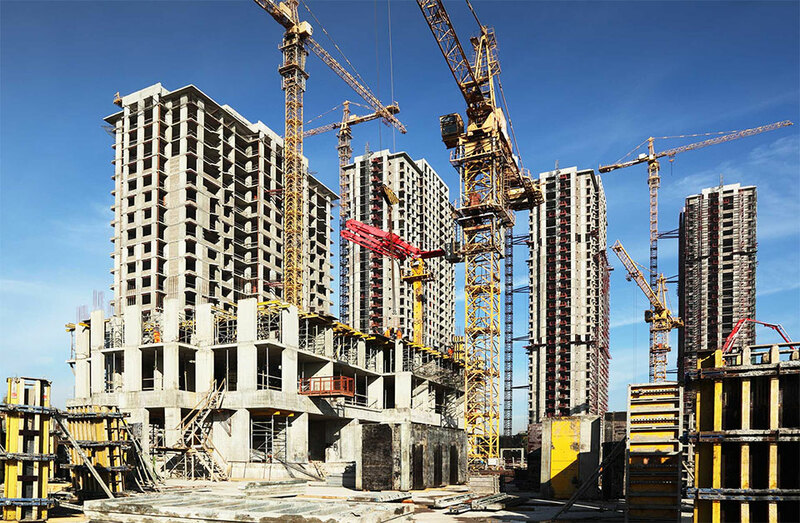 A nationwide open schedule of events for CITB accredited training, providing the right skills to help the construction industry maintain standards on site. 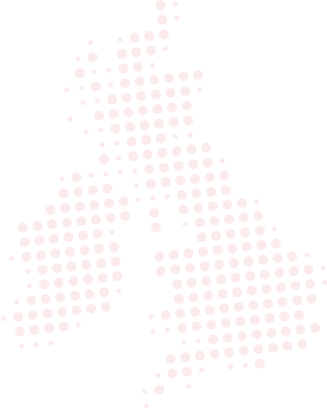 Our training is delivered through a nationwide network of centres of excellence. All of our training centres are purpose built and comprehensively kitted out – so not only will you find a centre locally to you, but you’ll also find all the facilities and amenities you’d expect from a top class training facility.